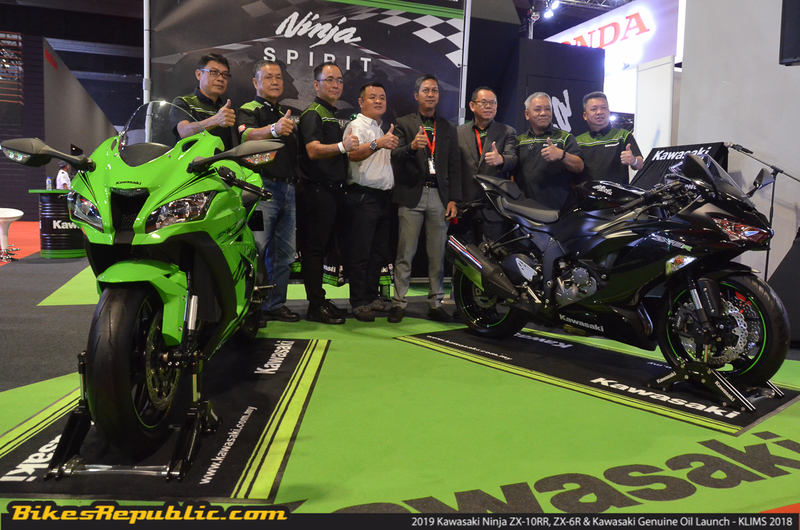 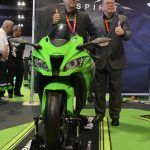 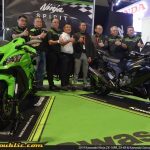 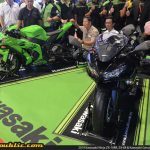 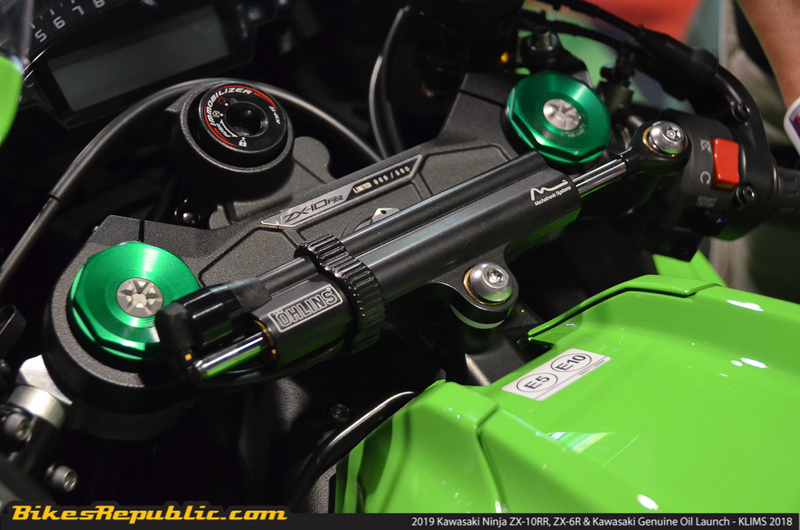 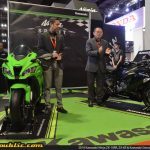 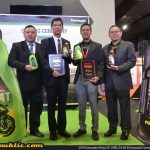 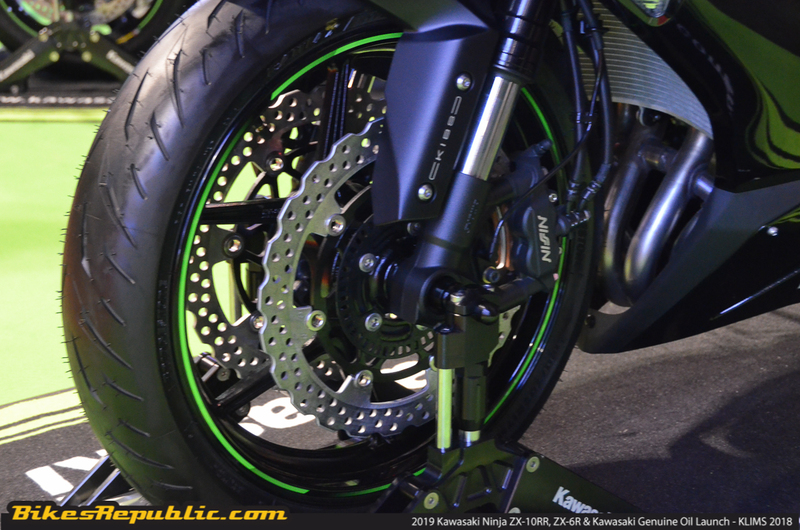 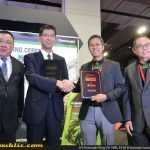 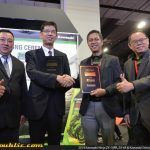 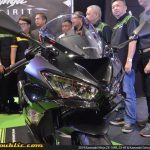 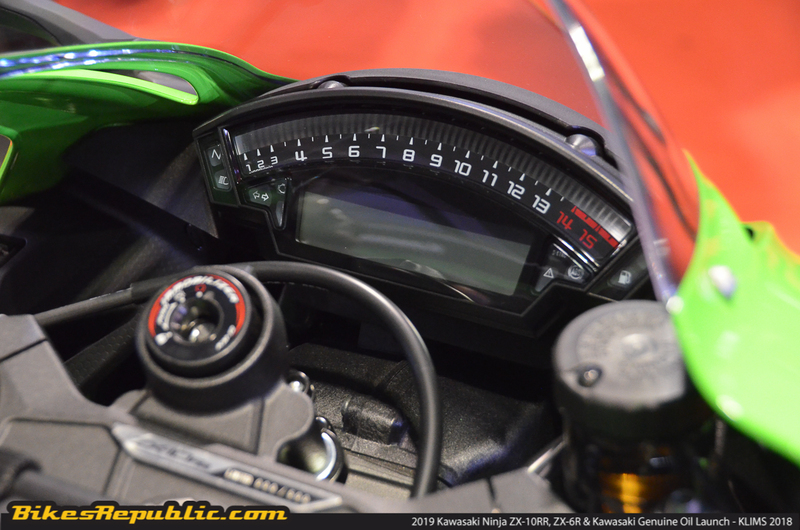 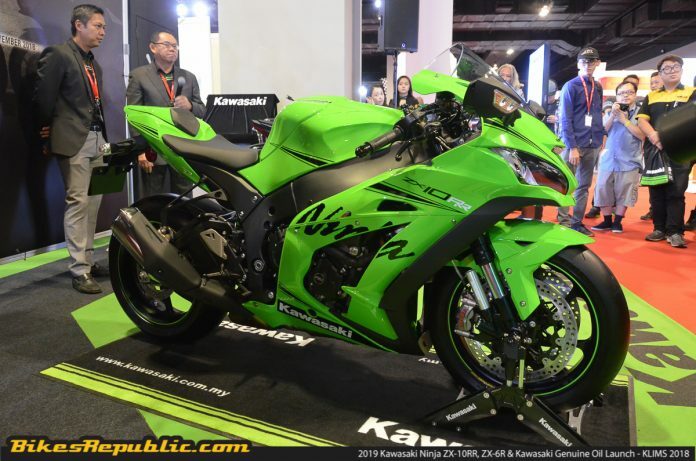 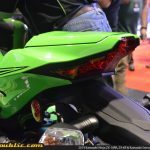 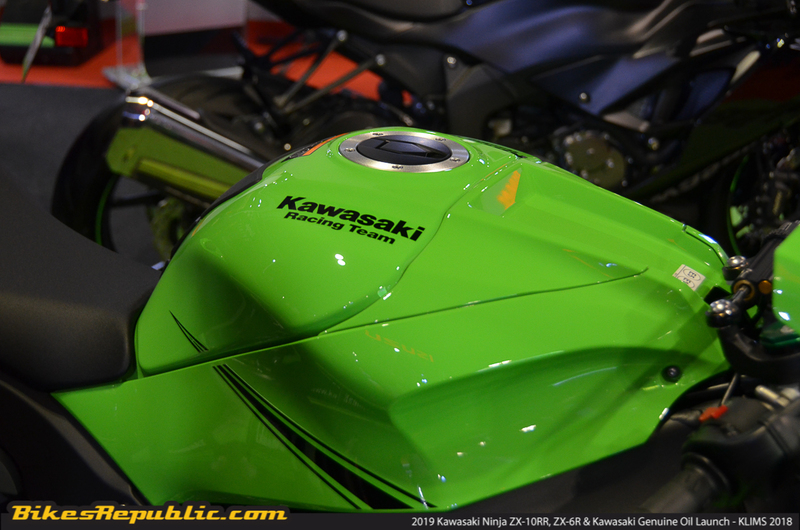 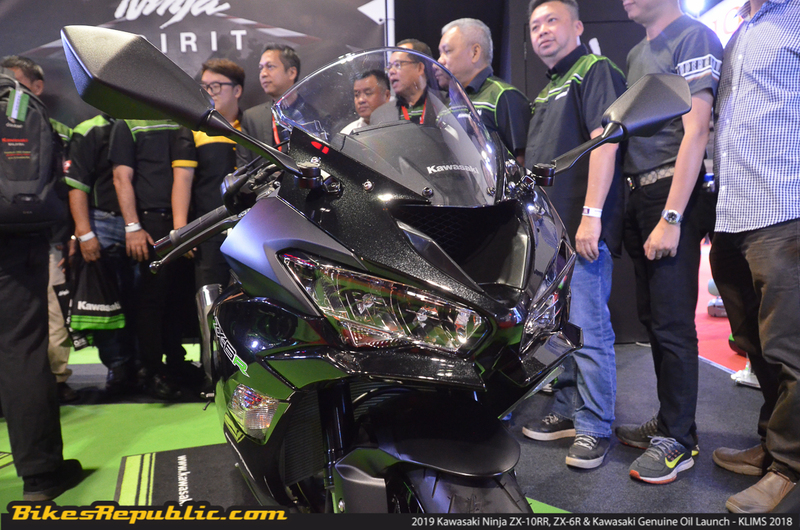 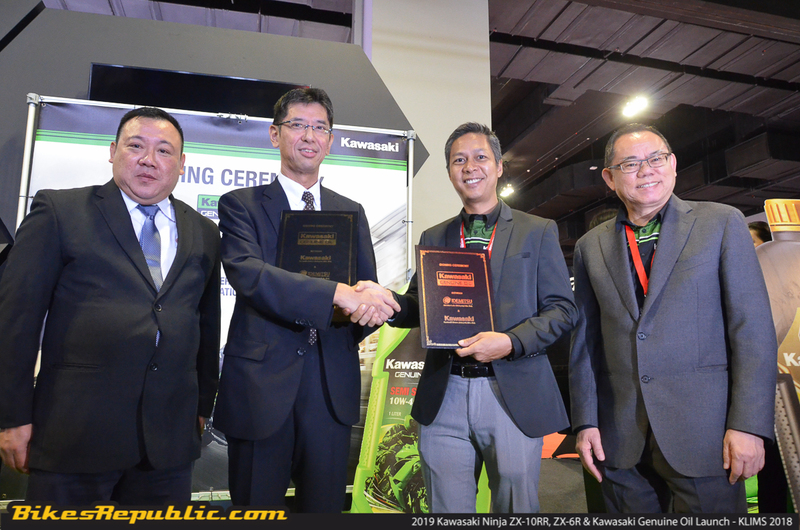 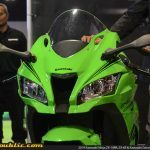 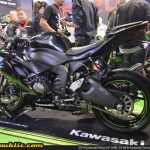 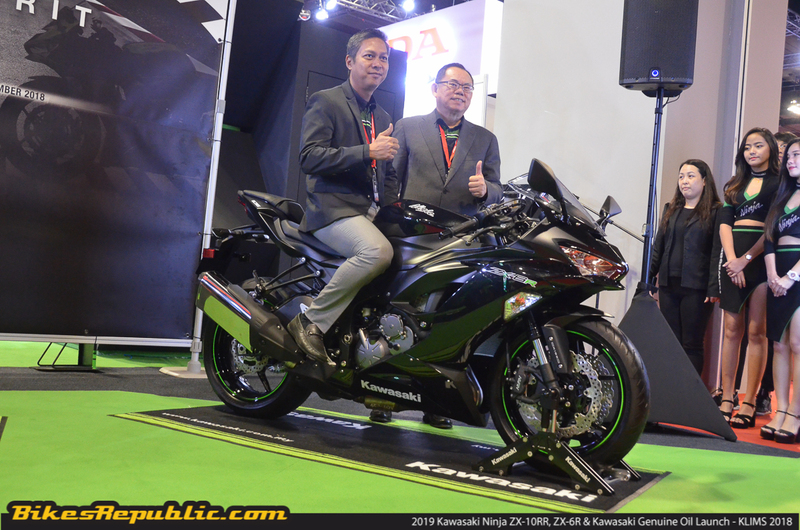 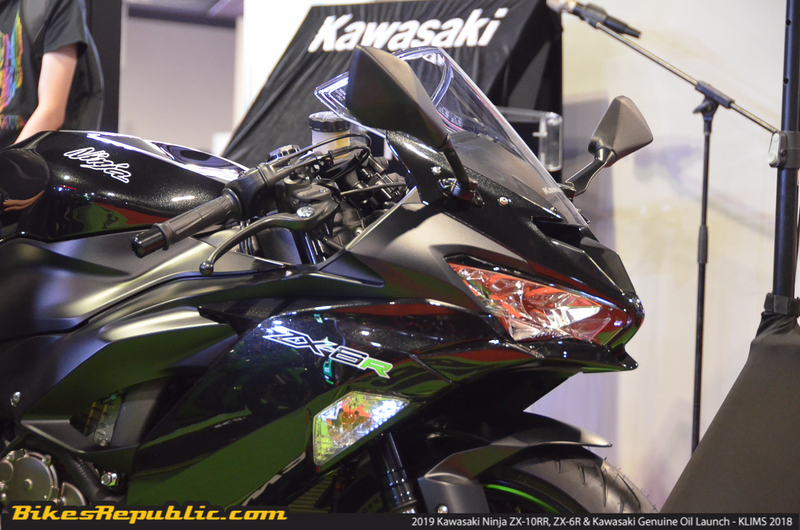 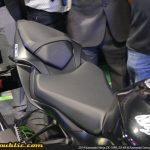 Kawasaki Motors Malaysia Sdn Bhd (KMSB) has officially launched the 2019 Kawasaki Ninja ZX-10RR and the Ninja ZX-6R. 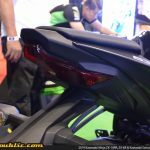 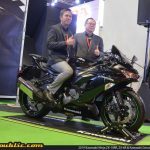 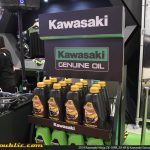 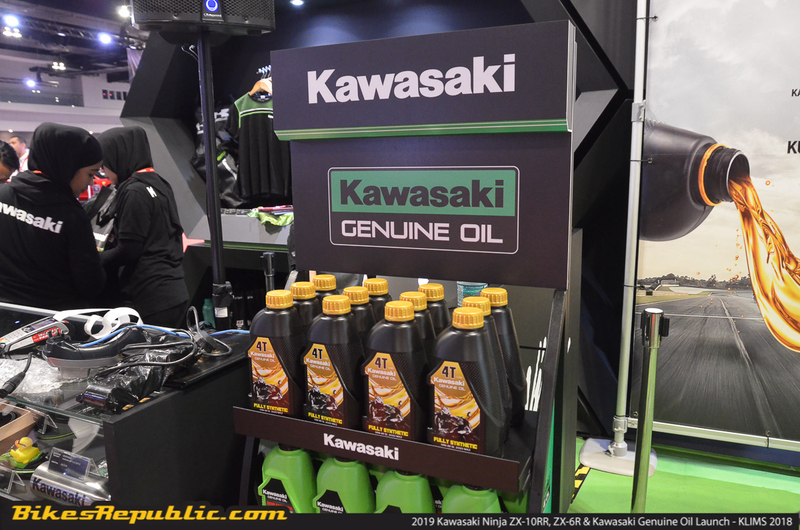 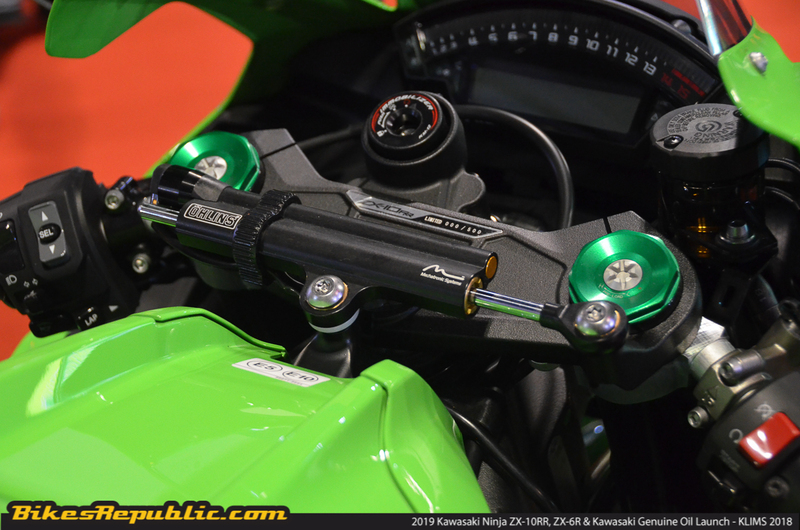 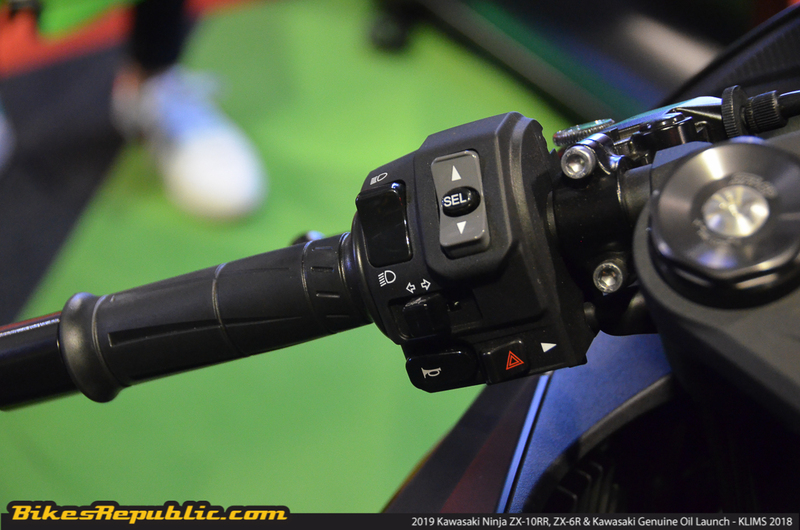 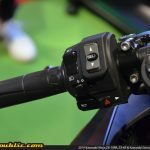 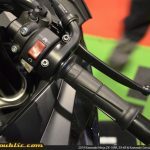 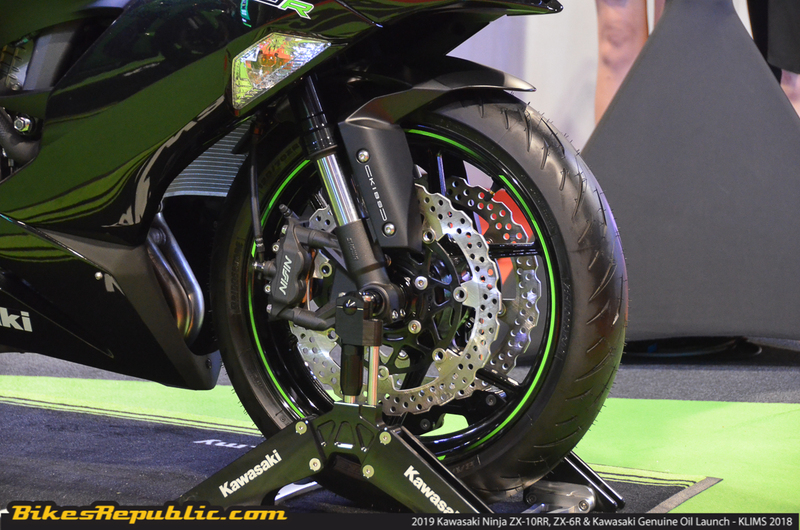 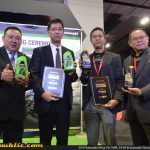 The launch was held at KLIMS 2018 together with the introduction of the Kawasaki Genuine Oil. 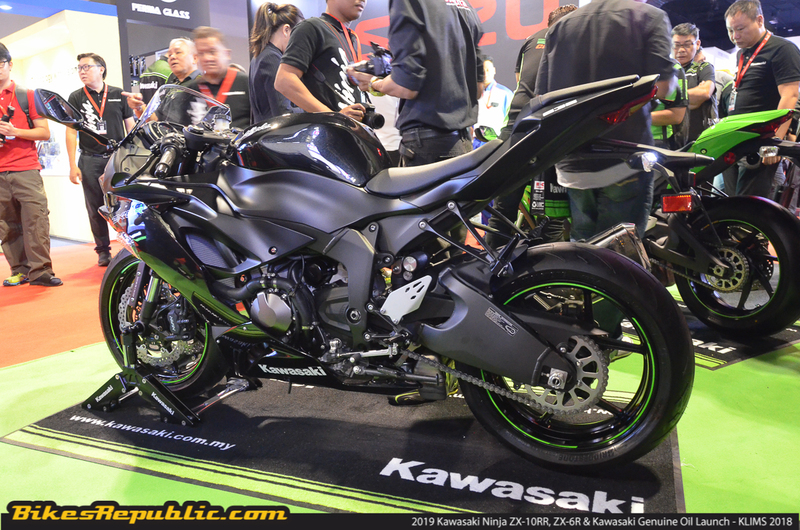 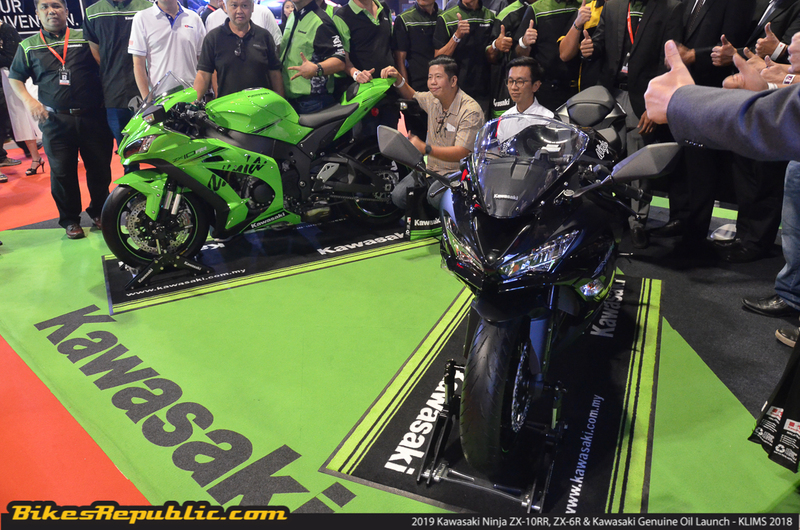 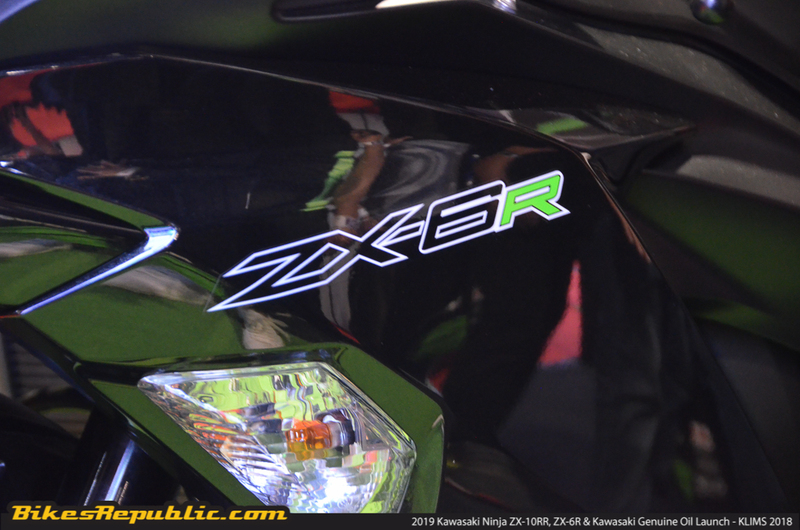 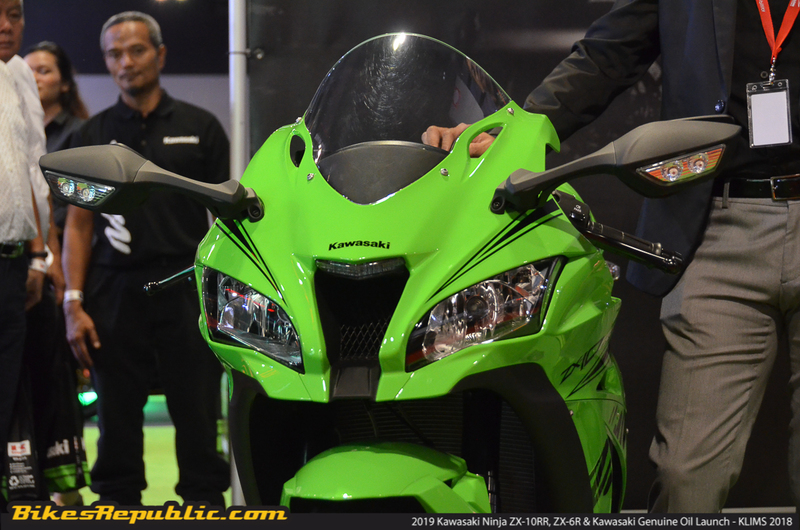 Both the new ZX-10RR and ZX-6R are priced at RM159,900 and RM79,900 respectively. 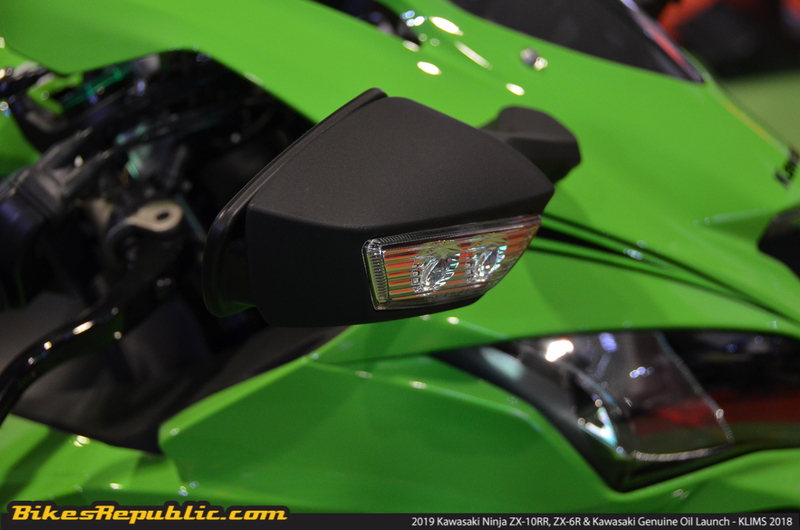 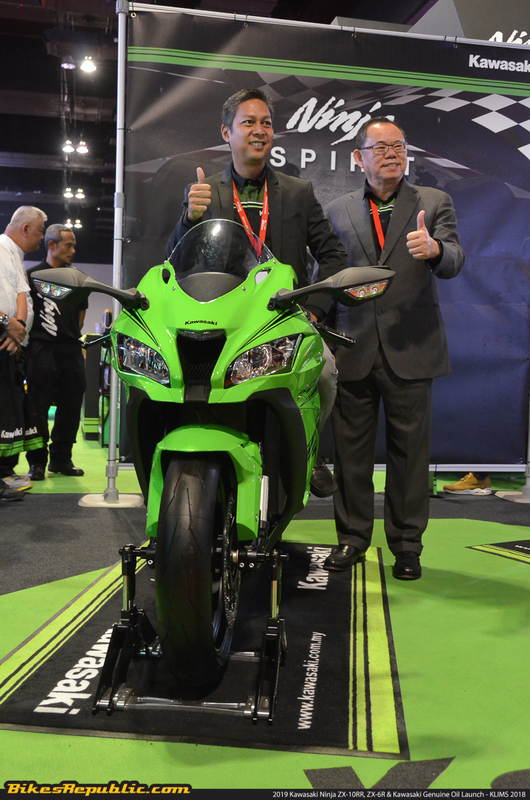 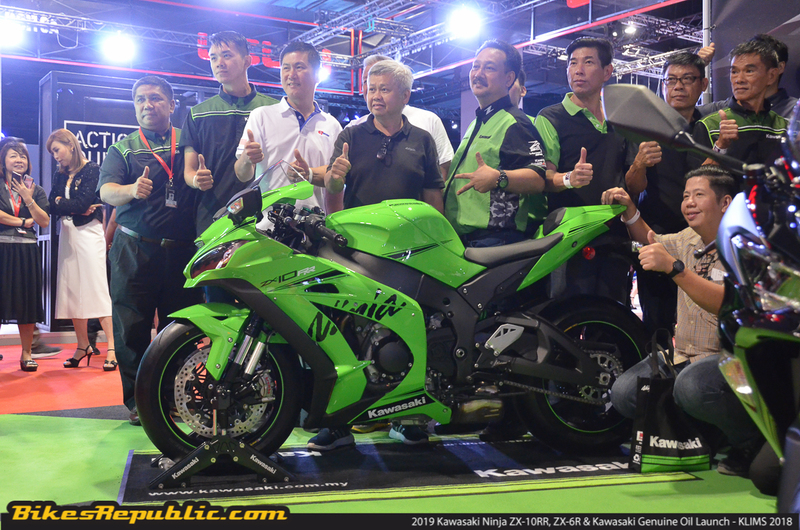 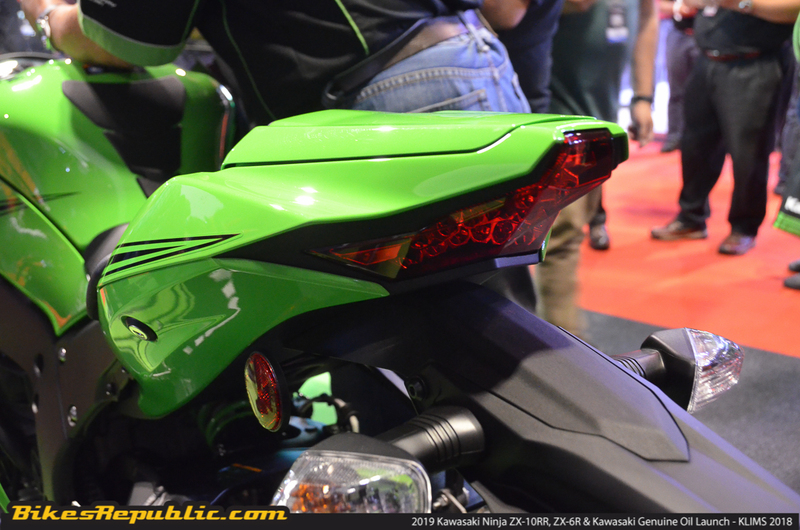 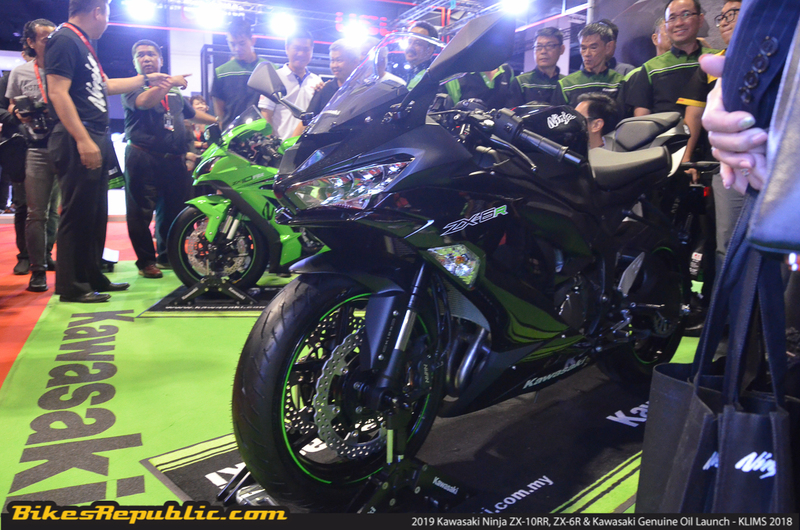 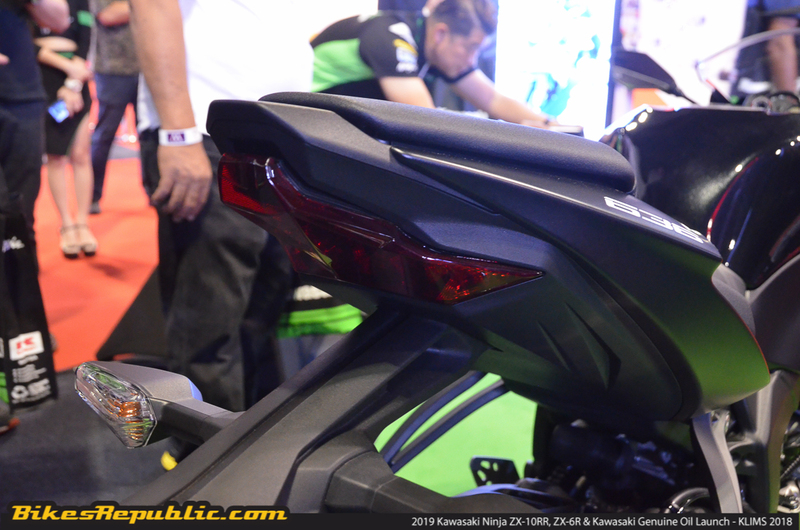 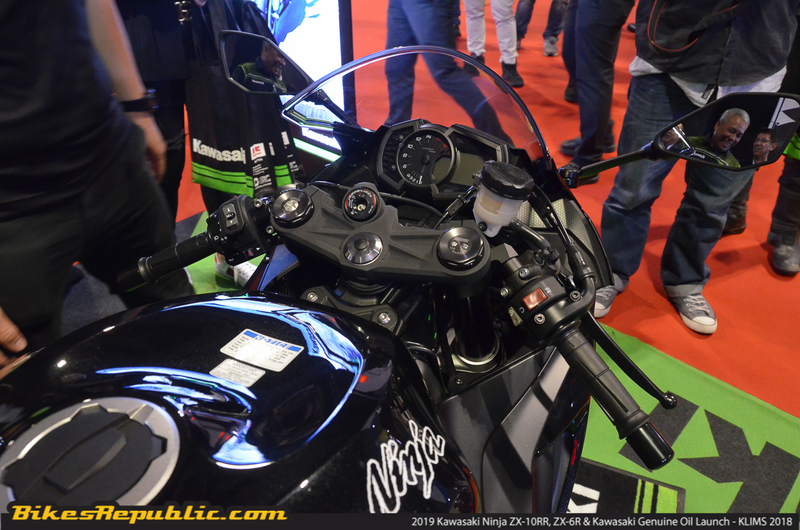 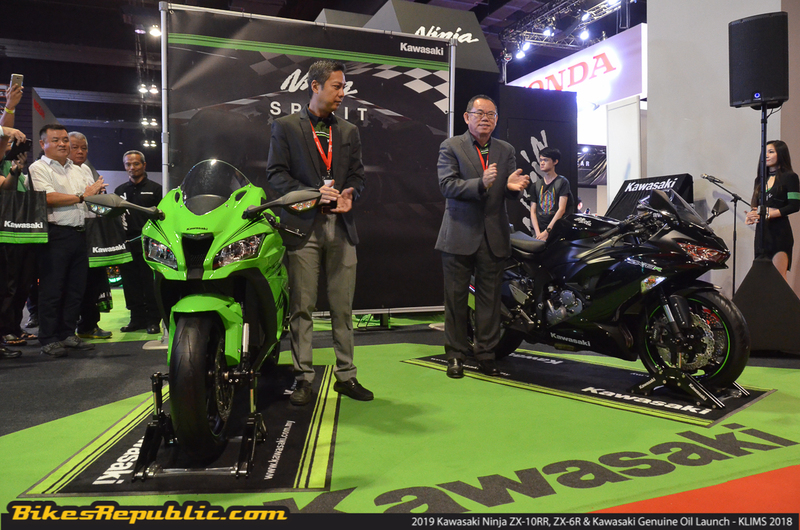 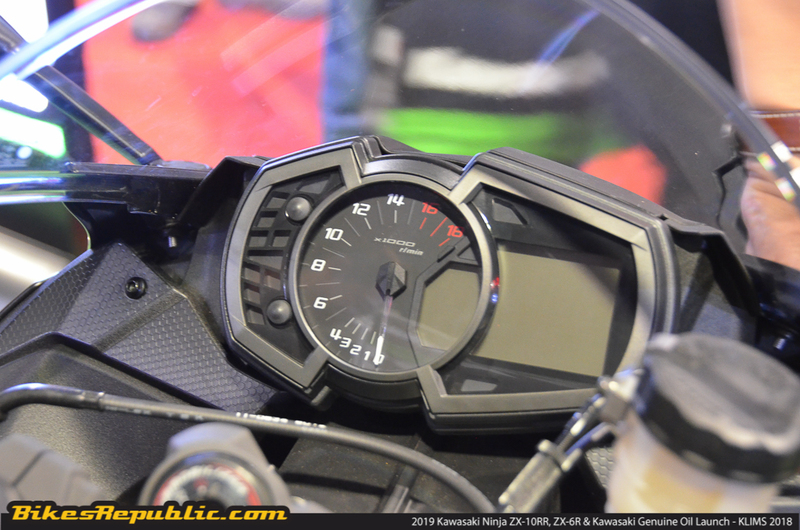 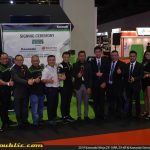 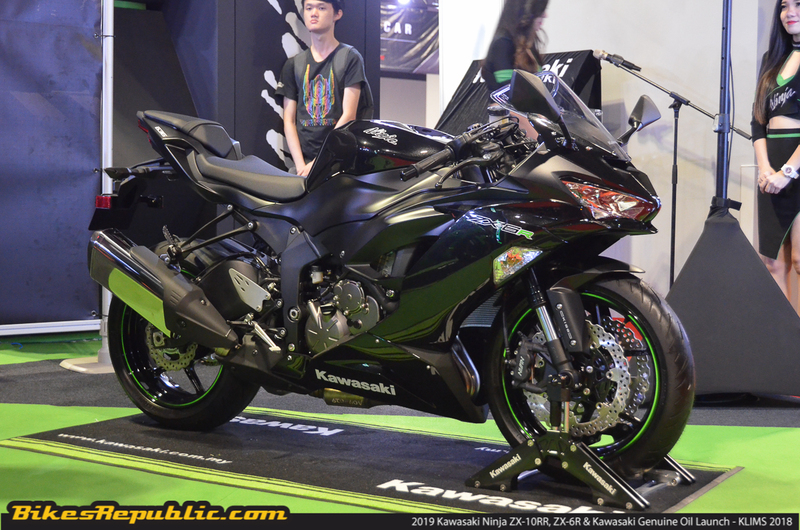 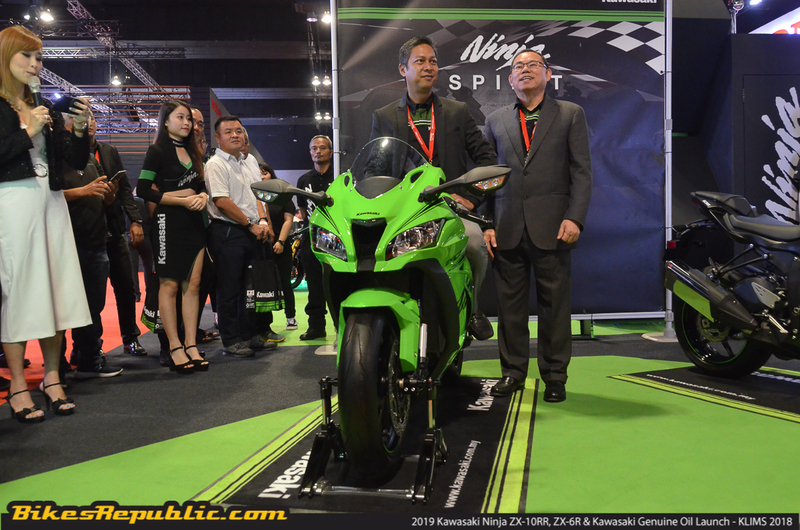 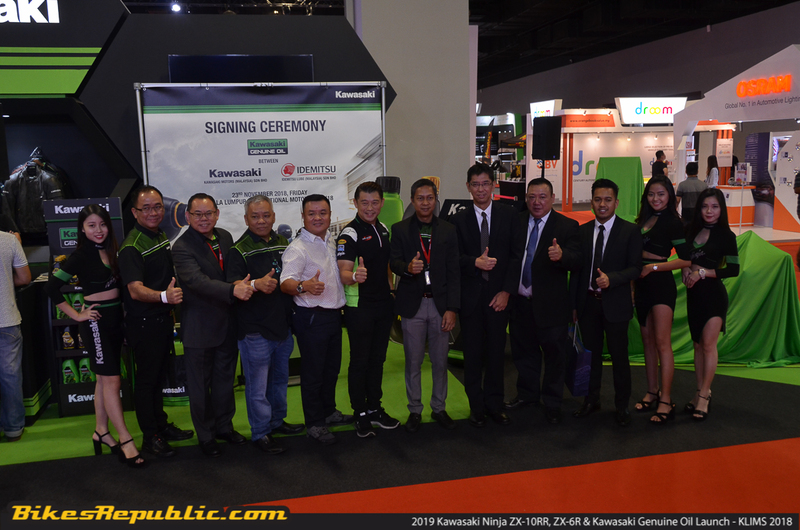 The good folks from Kawasaki Motors (Malaysia) Sdn Bhd (KMSB) have successfully conducted one hell of a show-stopper earlier today with the launch of the all-new 2019 Kawasaki Ninja ZX-10RR and Kawasaki Ninja ZX-6R in conjunction with the Kuala Lumpur International Motor Show 2018 (KLIMS). 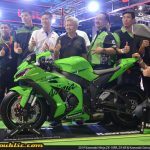 Held at MITEC Kuala Lumpur, the two new bikes which were just recently launched globally have made their way to Malaysian shores in order to bring total superbike supremacy to this part of the world. 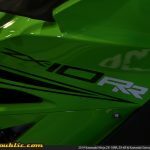 Both the ZX-10RR and ZX-6R have been substantially-updated with better power delivery as well as handling on the open road and closed circuits. 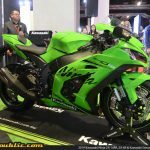 This baby has been specifically-developed for superior performance based on the race machine used by Jonathan Rea and the Kawasaki Racing Team (KRT) in WorldSBK. 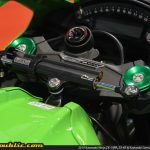 This multiple-championship-winning machine gave Rea four straight championship victories in the premier class and now, 500 lucky owners around the world are able to enjoy the same feeling. 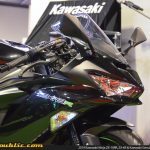 Powered a powerful 998cc inline-four engine, the new 2019 Kawasaki Ninja ZX-10RR now produces 201hp but with better overall performance thanks to new titanium parts and a redesigned crankshaft plus a rise in the previously flat torque curve. 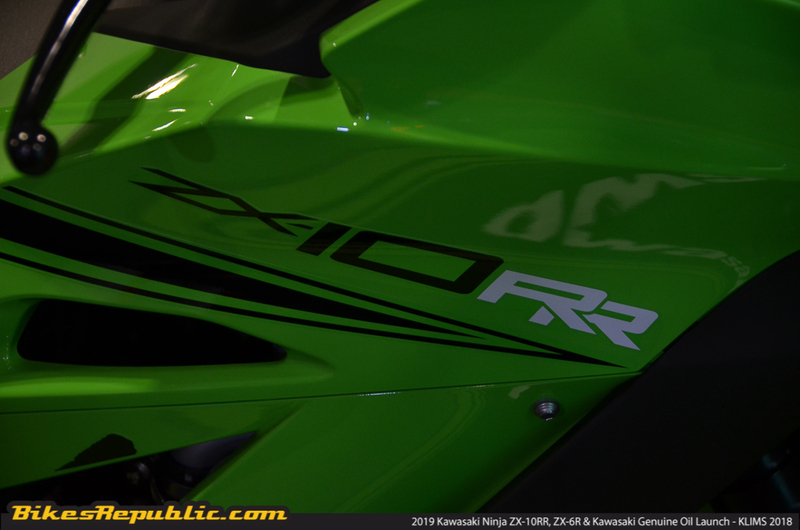 This means that the ZX-10RR is able to produce more power but at the same time offer better rideability for those looking for the ultimate precision machine. 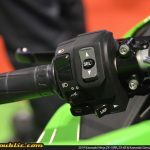 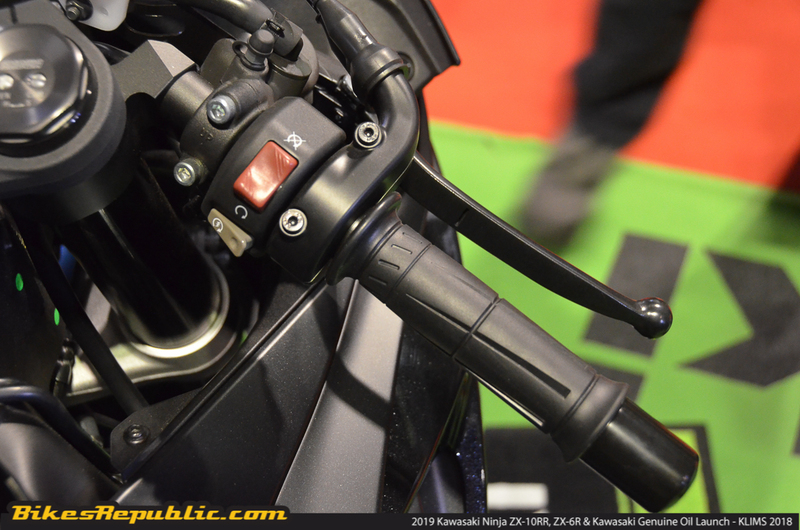 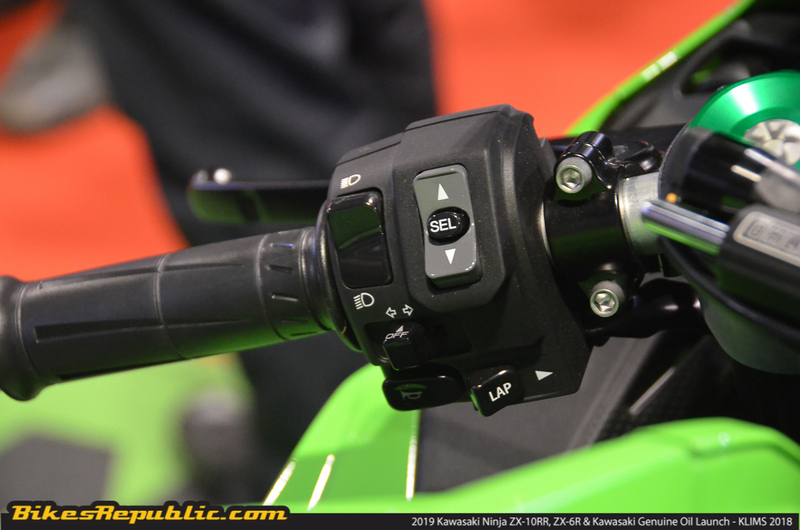 Other top end features include KIBS (Kawasaki Intelligent anti-lock Brake System), ABS, horizontal back-link suspension, KLCM (Kawasaki Launch Control Mode), IMU (Inertial Measurement Unit), electronic throttle valves, KCMF (Kawasaki Cornering Management Function), S-KTRC (Sport-Kawasaki Traction Control), power modes, Pirelli Diablo Supercorsa SP rubbers, and more. 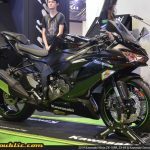 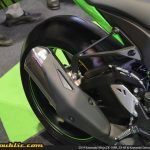 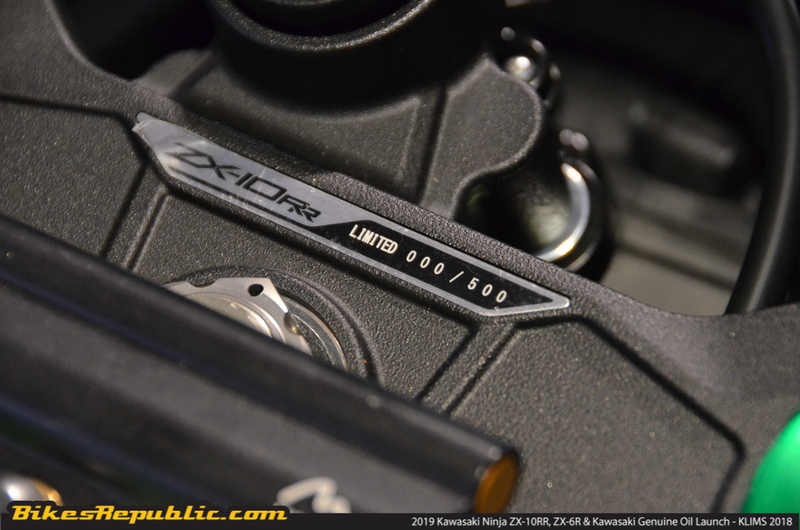 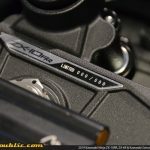 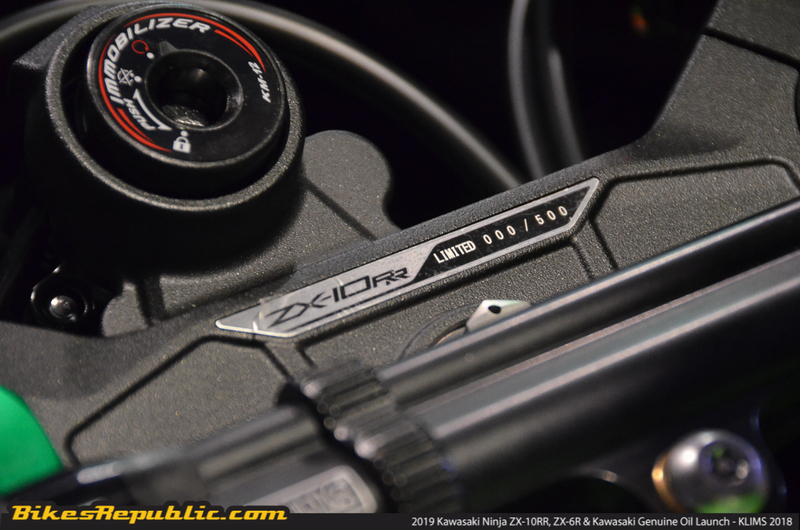 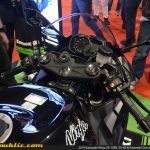 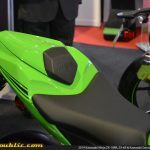 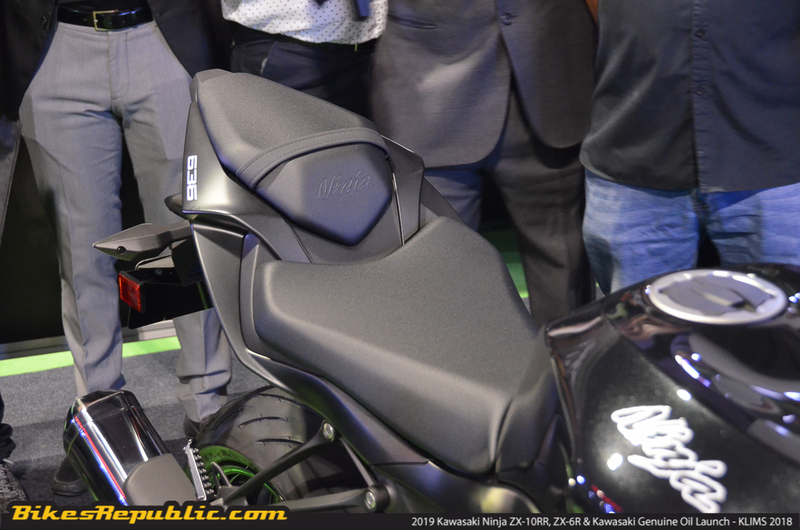 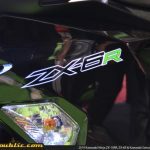 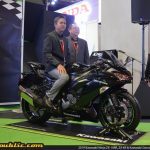 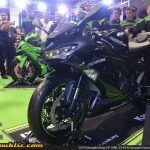 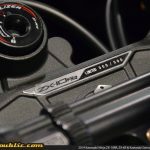 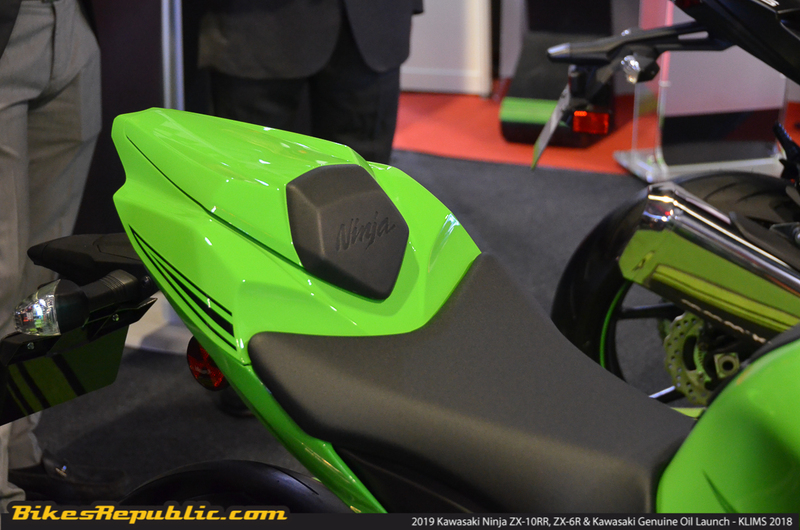 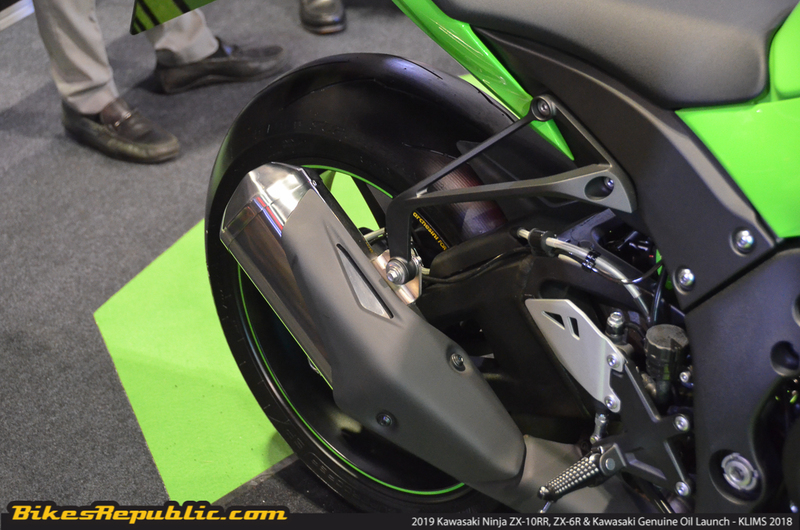 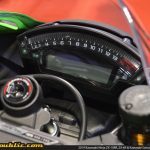 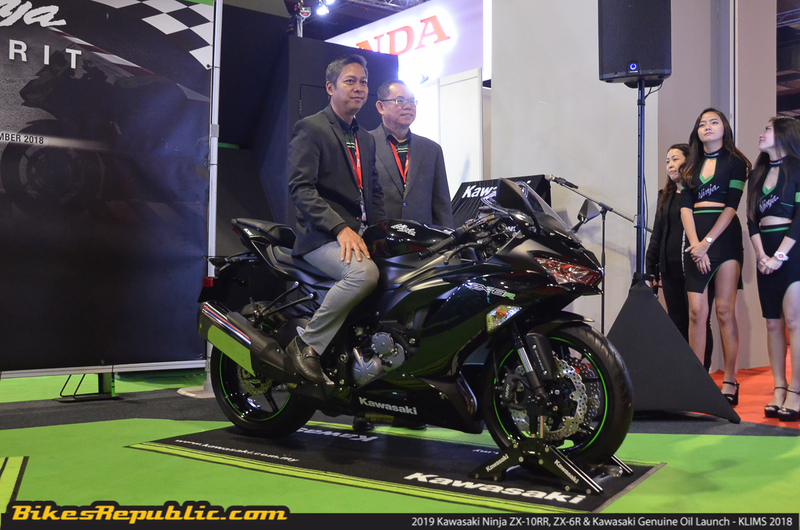 As stated earlier, the new Ninja ZX-10RR is limited in production to just 500 units worldwide and KMSB is targeting in getting the biggest allocation for the Asian region. 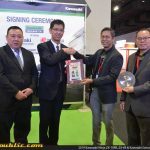 According to Dato’ Jeffrey Lim Chee Sing, General Manager & Director of KMSB, they’re planning to bring in around 10-20 units here in Malaysia if all goes well. 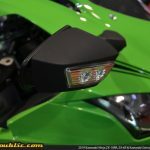 Those who prefer something specifically-designed to reign over the Supersports bike category can opt for the latest 2019 Kawasaki Ninja ZX-6R. 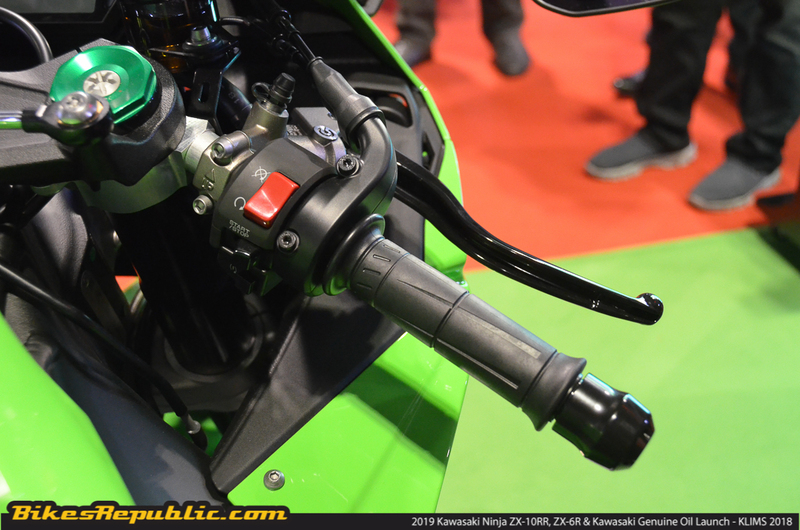 The 636cc Ninja powerhouse has been further updated for a stronger low-to-mid end torque range whilst increasing its usability for everyday riding. 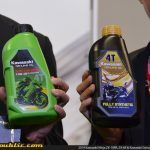 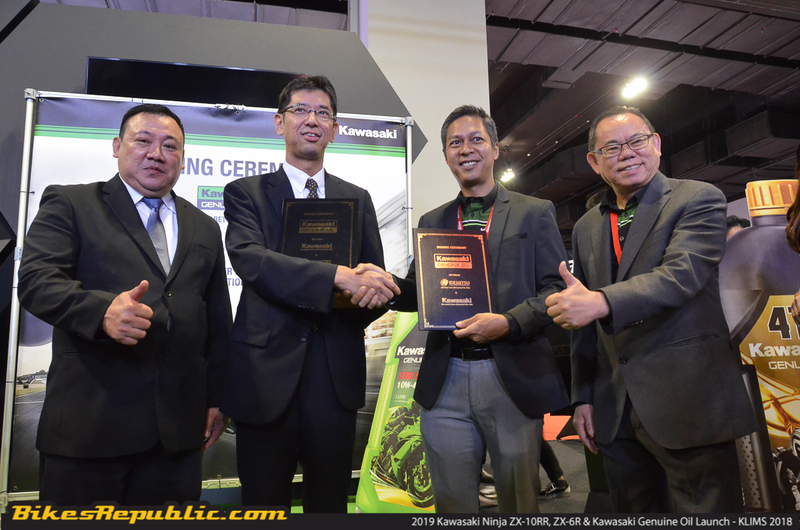 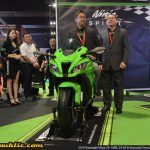 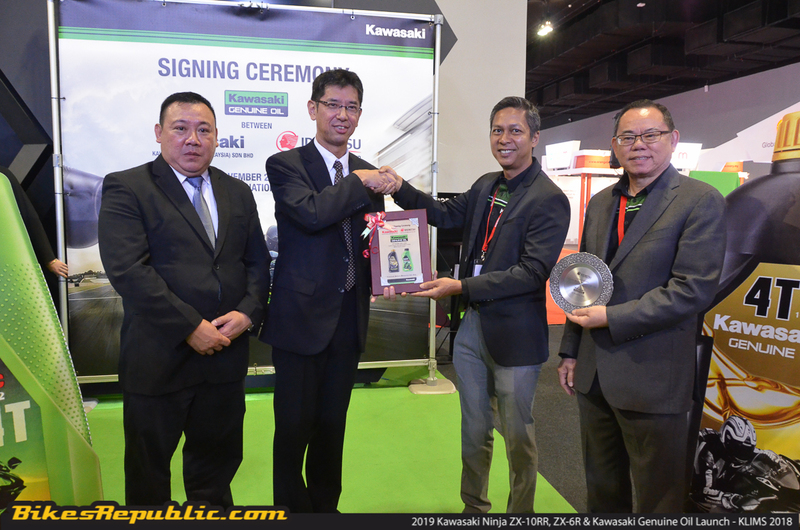 In conjunction with the launch of the two new superbikes, KMSB also took the opportunity to launch their brand new Kawasaki Genuine Oil via a new technical partnership deal with Idemitsu. 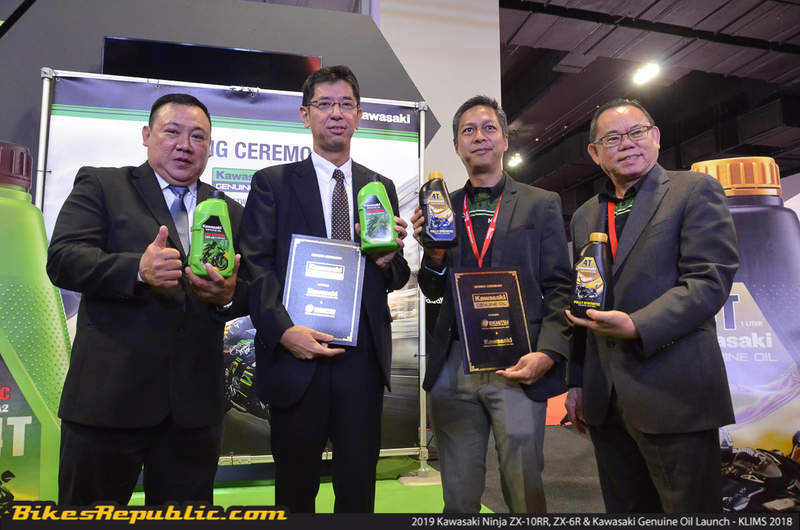 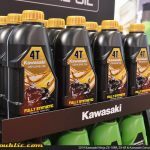 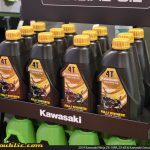 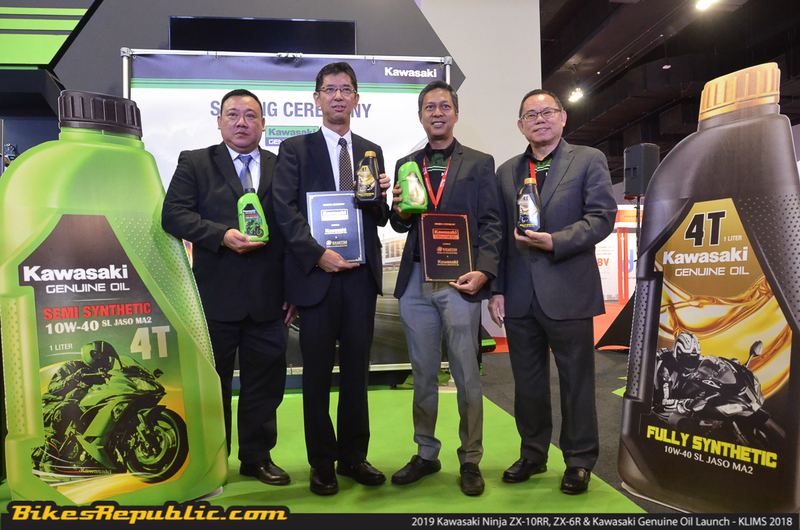 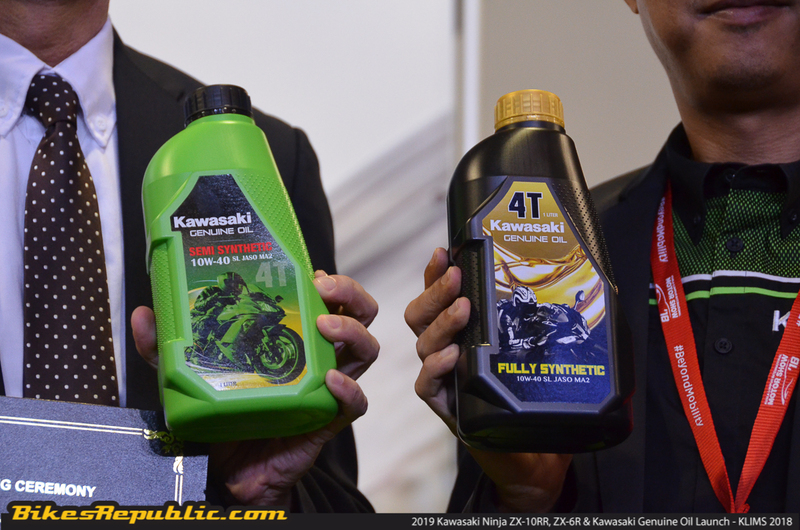 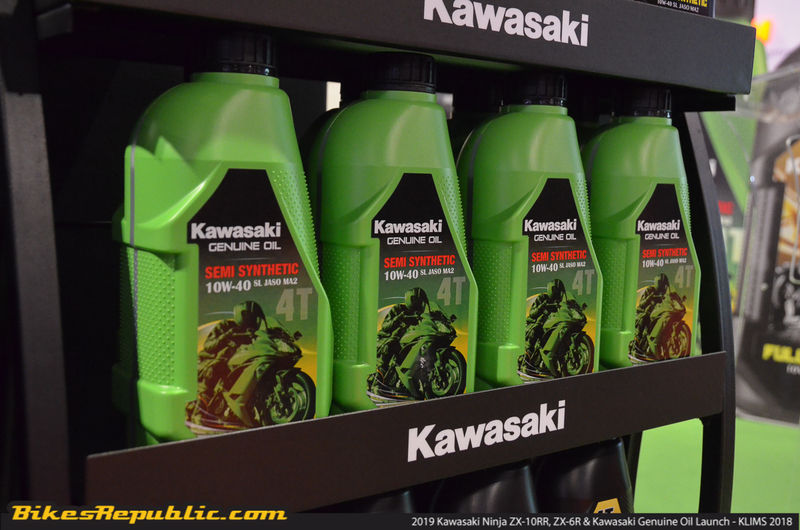 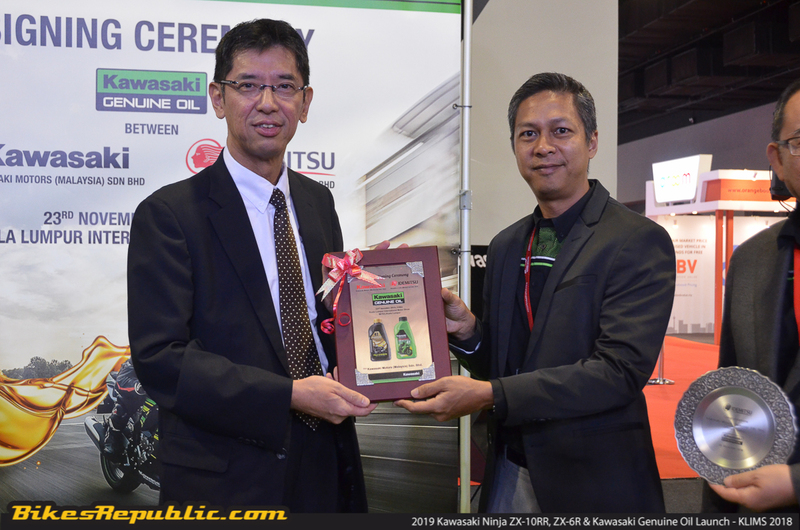 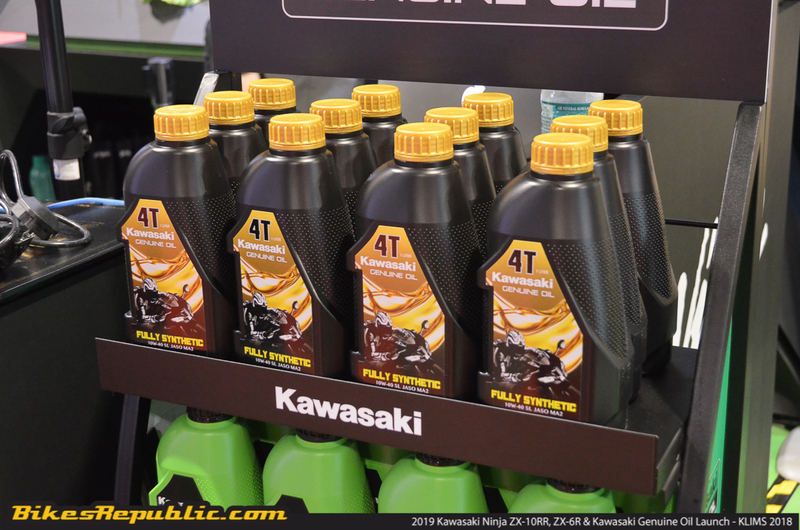 The introduction of Kawasaki Motors Malaysia 4T Semi and Fully Synthetic Genuine Oils are all about providing maximum power and protection whilst keeping the overall maintenance costs down. 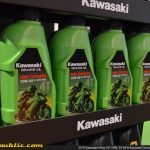 Both of the engine oils from Kawasaki offer outstanding oil consumption and control, gearshift quality, and wet-clutch performance. 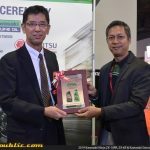 They are also excellent with low-temperature flow characteristics which help in reducing overall engine wear and assisting during cold start-ups. 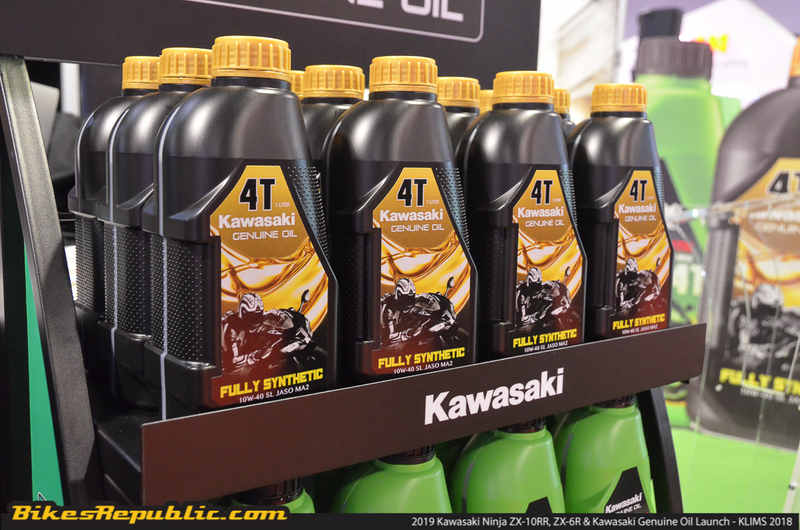 The 4T Genuine Fully and Semi Synthetic Oil 10W-40 SL JASO MA2 are priced at RM39.90 and RM29.90 respectively for a one-litre bottle. 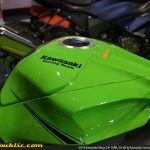 To know more, head over to www.kawasaki.com.my. 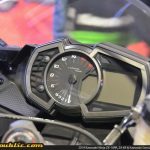 Previous articleA New BMW F 850 GT or XR Middleweight Sport-Tourer Being Tested?